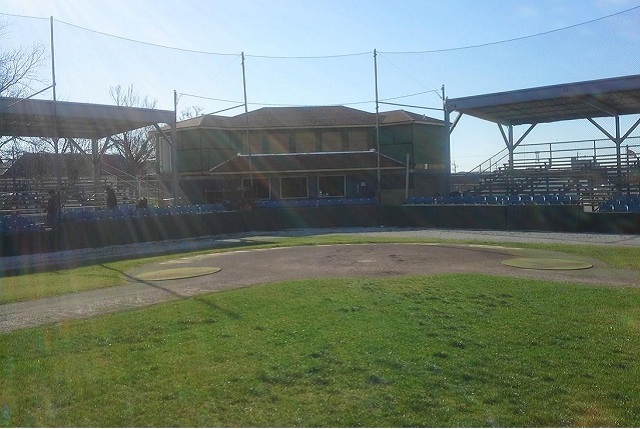 The Kansas City T-Bones and Centerplate have signed a five-year contract extension, giving fans new experience options in 2013 and beyond. T-Bones owner John Ehlert visited recently with former Kansas City manager and long-time coach Tim Doherty at Hammond Stadium in Ft. Myers, Fla.
Are you ready to get your single-game tickets for 2013? Wyandotte County residents can purchase tickets today, and the general public can begin purchasing on Thursday. 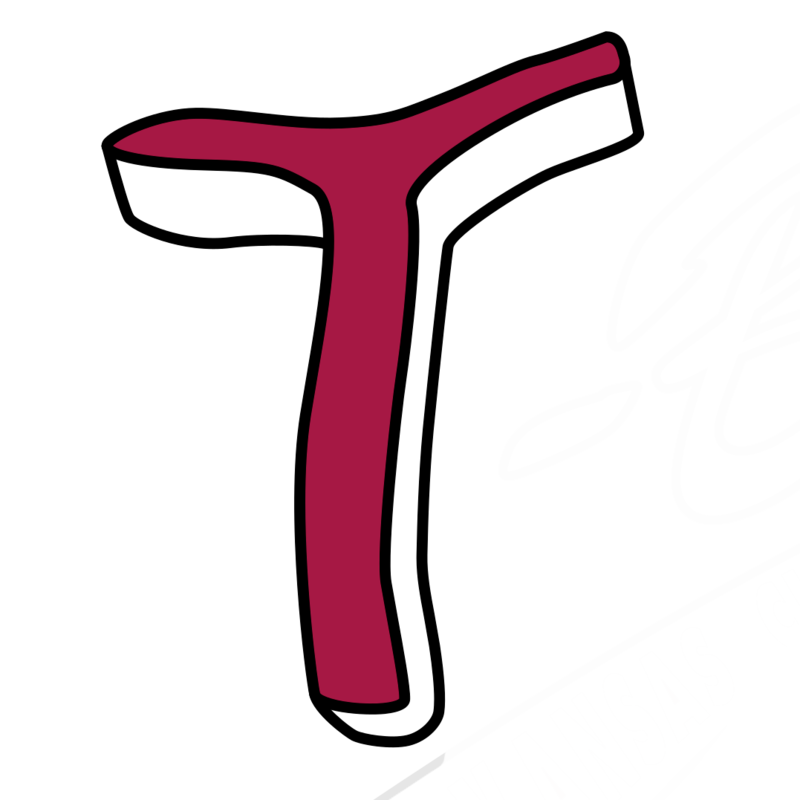 The Kansas City T-Bones and Wichita Wingnuts will play in a pre-season game on Sunday, May 12 in Joplin, Mo., as announced at a press conference in Joplin. With the NCAA men's basketball tournament starting today, we thought it’d be fun for players, coaches and members of the front office to share their predictions. 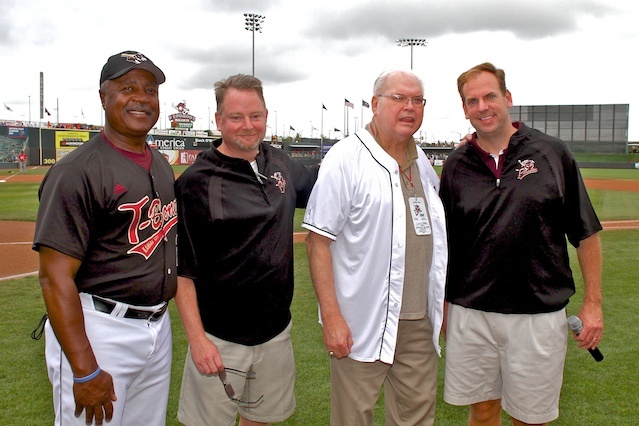 Here are members of the T-Bones front office. With the (purist's) start of the men's NCAA basketball tournament today, we thought it'd be fun to get predictions from T-Bones players, coaches and front-office staff. Here are the coaches and the players. 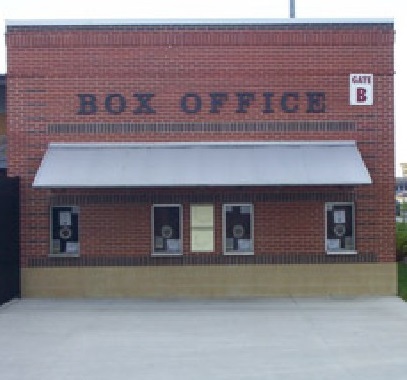 The T-Bones are offering a special sale on Opening Day tickets on Monday, even before single-game tickets are available. 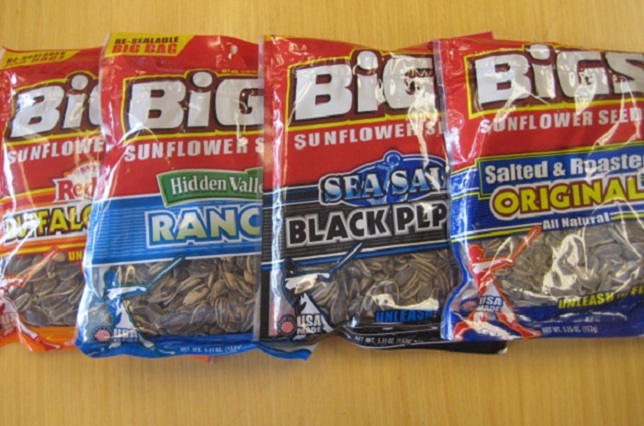 The Kansas City T-Bones and THANASI Foods have announced that BIGS Sunflower Seeds will be the “official sunflower seeds” for the T-Bones during the 2013 season. A former T-Bones pitching coach happens to be a key member of the Royals 1985 staff: Danny Jackson. Chris Sourk of tbonesbaseball.com caught up with Jackson during 2012 season. Tired of winter? 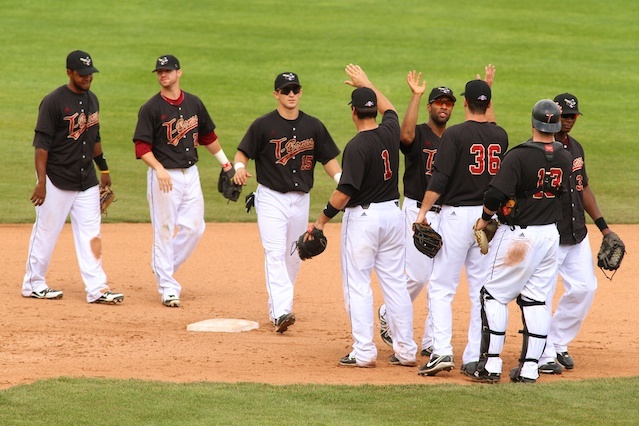 To warm you up, the T-Bones today announced their 2013 promotions schedule. T-Bones pitcher Steve Kent recently represented Australia at the World Baseball Classic. 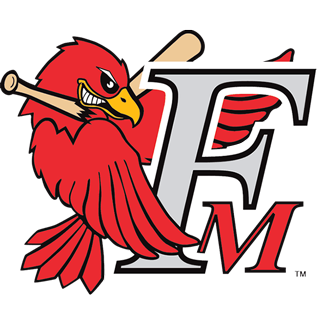 He shared some of his experiences with Matt Fulks of tbonesbaseball.com. 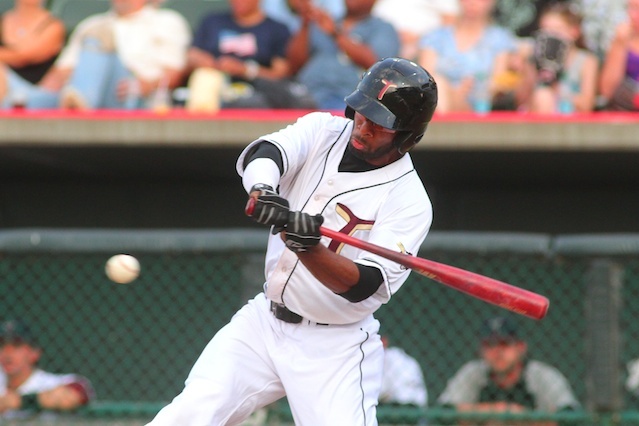 The T-Bones have announced they’ve re-signed outfielder Justin Bass, signed first baseman Matt Padgett and sent pitcher Josh Rainwater to Sioux City to complete an earlier trade. 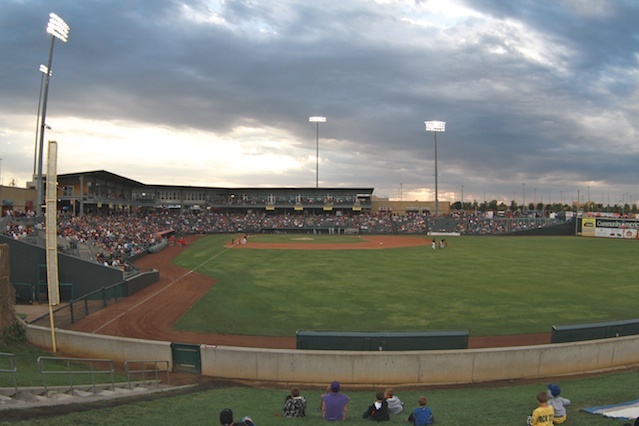 The following is part II of a chat with T-Bones President Adam Ehlert, as the club prepares for its 11th season in Kansas City.